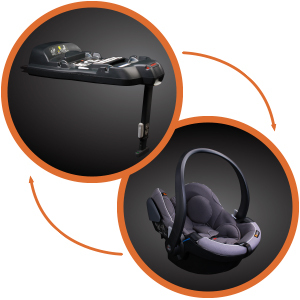 Trusting your baby car seats while traveling can give you a peace of mind. 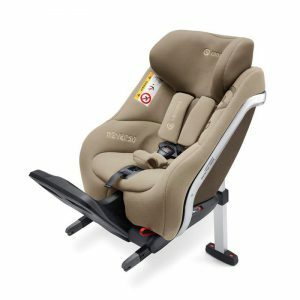 There are brands which can be trusted more than others, but the type of the seat also has to be checked before purchasing. Even among the best brands can be found not that good seat types. 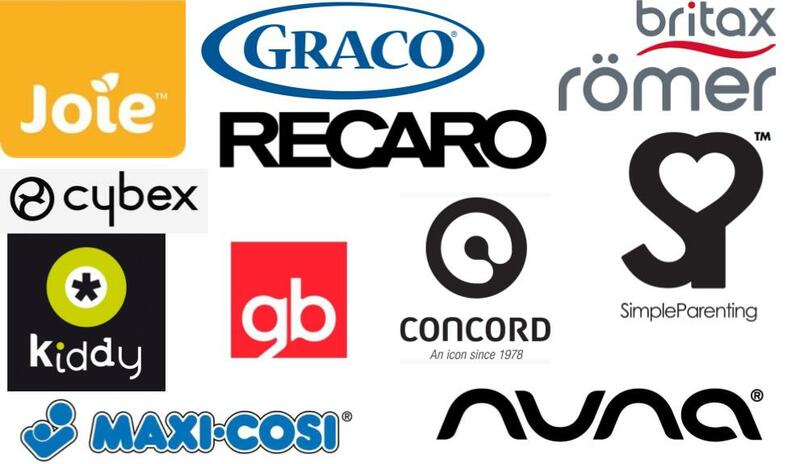 The following companies’ seats have been tested by ADAC since 2015. Before 2015 the requirements were a bit different so they cannot be compared in the same list. 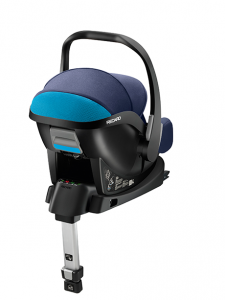 By clicking here, you can find all the criteria in details that the seats have been tested for. 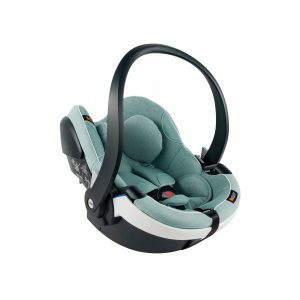 According to this list, you can also evaluate by yourself which you consider being the best baby car seat brands in the market. 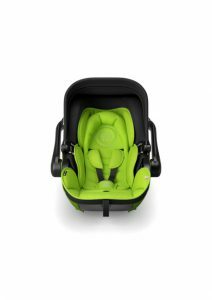 37 different brands’ seats have been tested since 2015, from which ten brands provided baby seats that got good or very good mark. 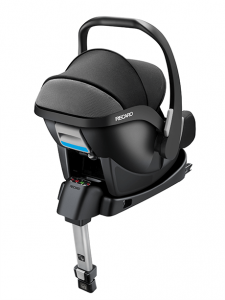 Concord GmbH was founded in 1978 in Germany. Their products’ usage is easy, practical and functional. 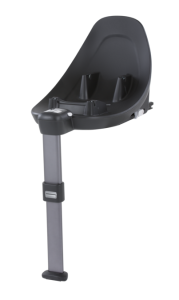 You can be sure that your Concord safety seat will last long, as they are all reliable and robust products made of high-quality materials. 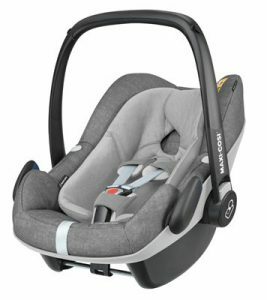 Safety is on maximum level along with its unique design. 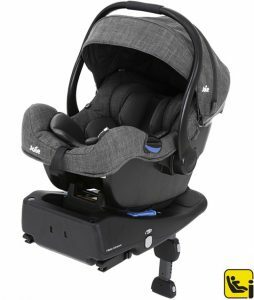 They also produce pushchairs and travel systems. 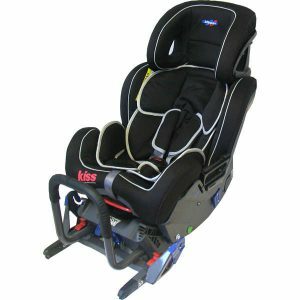 This is the brand that has had the most ADAC seats with ‘good’ results (remember that since 2015 only one seat got the ‘very good’ label). 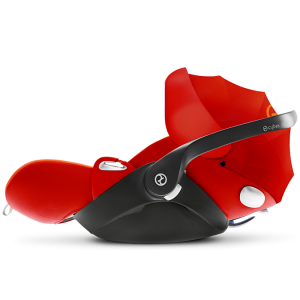 The aim of the company is to develop car seats, baby carriers and strollers that are both safe and adaptable to urban lifestyles. 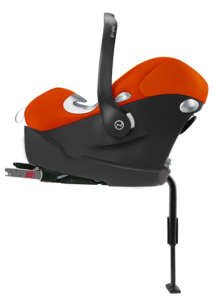 Their innovative technology has been based on three main elements for decades: design, safety and functionality. 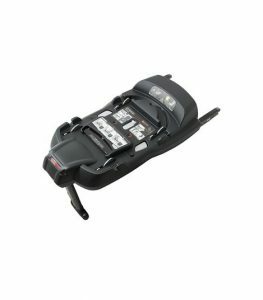 Safety is only accepted on the highest level together with its clear and unique design and functionality. Their products are tested in hundreds of crash tests each year. gb proudly collected the most experienced and creative minds from the Western and from Asia in order to develop something new, something where nothing is impossible. This is how this unique and intercultural brand appeared on the market. Their aim is to provide urban luxury by cutting-edge design in innovation and functionality. 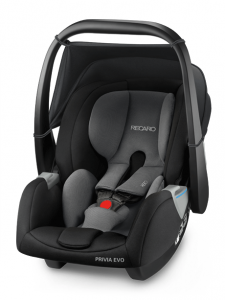 Car seats and strollers are both produced with special attention on safety and comfort for the baby. In addition, they are all easy to use, and the risk of misuse is eliminated. 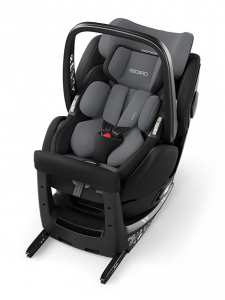 The safety seats are used with ISOFIX. 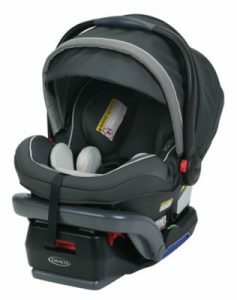 Their XXL size sun canopies protect the baby against wind and sun with UPF50+. 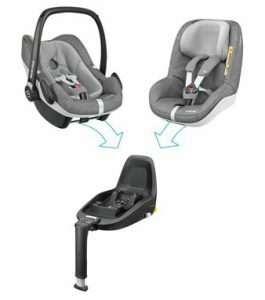 Graco has been among the best known and recognized baby and children product brands for more than 60 years. 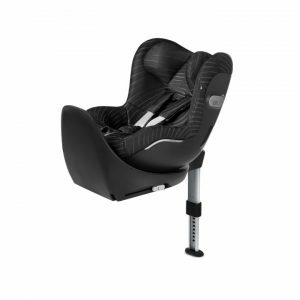 The aim of their products is to help parents with every little detail. 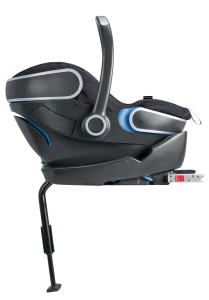 The first automatic swing was also developed by Graco to make parenting easier. 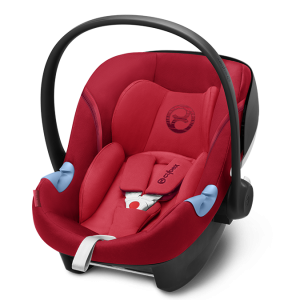 Their products are available worldwide and they have also won several awards in many categories, from baby seats, strollers to playards and so on. 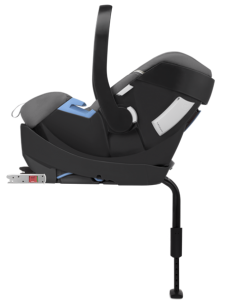 Graco not only follows government protocols but also makes an effort to exceed them to keep all the babies safe, especially during traveling. Joie has won very many prizes in different categories. 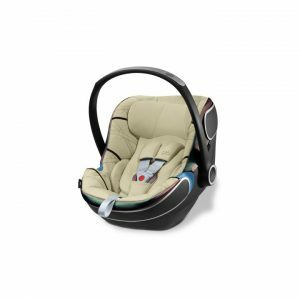 They produce pushchairs, car seats, travel cots, high chairs, and soothers. Their aim is to create products which can help families all over the world with different needs and unique desires. In addition, Joie makes an effort to reduce environmental impact, also by contributing to charities. Kiddy has been in the market for 50 years. 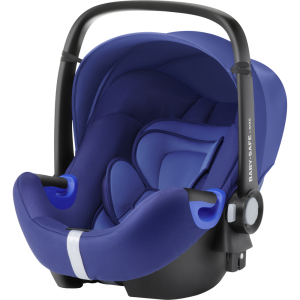 Their main values include safety, design, comfort and maximum functionality. 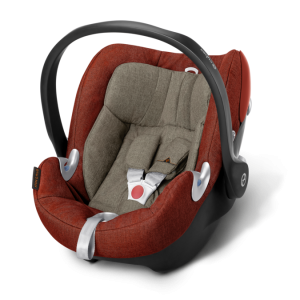 Their products are ergonomic and made high-quality materials to provide comfort and safety both for the baby and the parents. 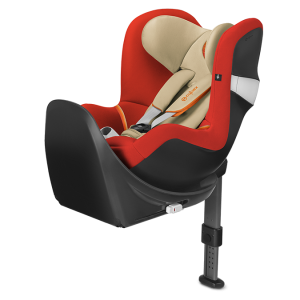 Kiddy Evoluna i-Size is the absolute number one seat in the ADAC test since it is the only seat that has got ‘very good’ rate since 2015. 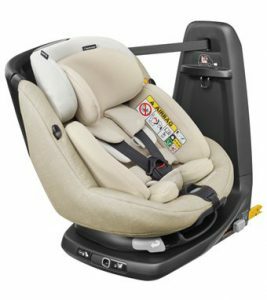 Also, this is the very first seat in which you can put your baby in an absolute lie-flat position both inside and outside the car. Kiddy constantly wins several types of awards from independent testing institutes. 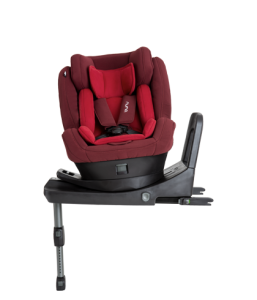 Klippan is a Finnish company with 50 years of experience. 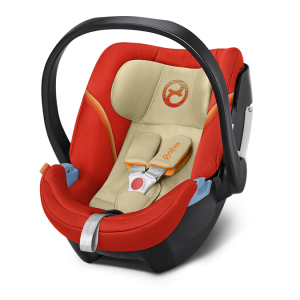 They produce safety seats, strollers and accessories and most of them are exported. 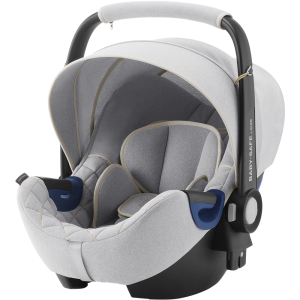 Nuna is a premium baby gear brand originally rooting from Amsterdam. Each of their products is made to be simple, practical and stylish. 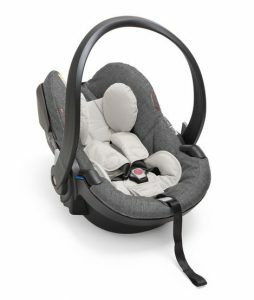 Car seats, strollers, and home or on the way, these baby gears can all be found at Nuna. 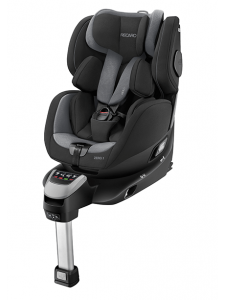 Safety comes first, their i-Size seat allows the baby to sit rearward facing in the car till 105 cm (about 4 year old) to travel with them as safely as possible. Simple Parenting started out as a real family business. 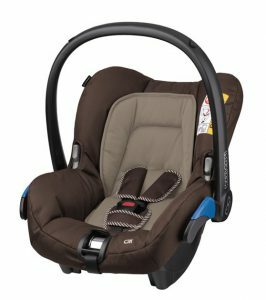 A father with his wife wanted to spend as much quality time with their newborn daughter, Danielle (Doona), as possible, but finding good enough baby gear for her was way too agonizing. 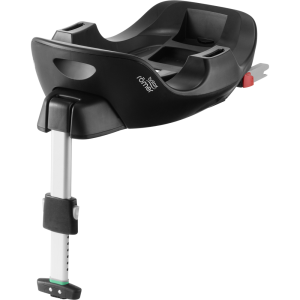 They wanted to create a baby seat that can be transferred into a stroller – this was the idea how they designed their first product. The company and the idea became successful and today their products are available all over the world. Their standards are always higher than the official ones, resulting in many international awards. 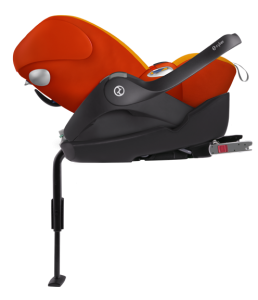 Stokke was founded in Norway in 1932. 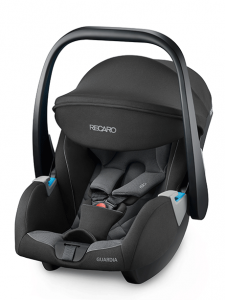 The brand is famous for its unique design, premium quality products, that are all sustainable to protect not only your baby, but also the water and the environment. 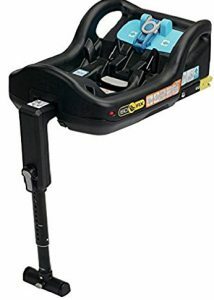 Some of their car seats can be connected to the strollers without an adapter.